There are currently 466 blog entries related to this category. Monday, October 1st, 2018 at 12:59pm. 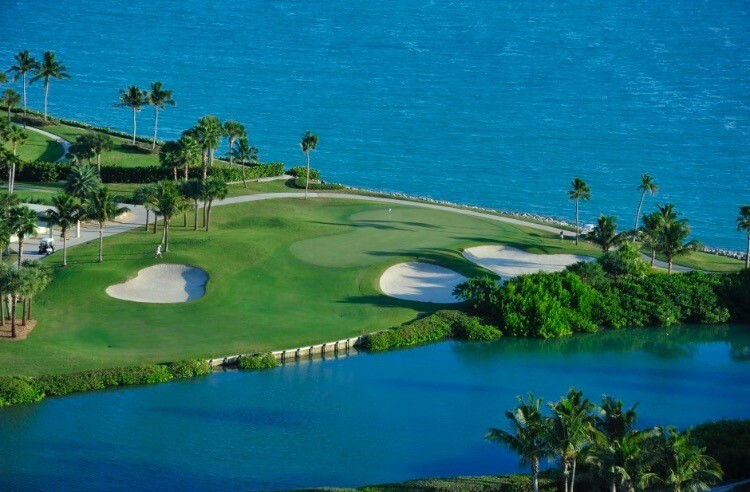 Referred to as “Golf’s Hot Spot” in Golf Digest and the “Epicenter of Professional Golf” by GOLF.com, the sunny beachside town of Jupiter Florida is the place to live for today’s pro golfers. The current crop of Tour players have flocked to Jupiter Florida, favoring the beachside town for its warm weather, its absence of income tax, its unparalleled lifestyle, and its prevalence for affluent suburbs that allow access to private clubs and games with other pros. Friday, March 9th, 2018 at 2:11pm. For those who love the games of golf, tennis and luxury boating look no further than this country club in Jupiter that boasts only the most opulent versions of these sports and the finest example of Jupiter living. Admirals Cove offers its residents, members and guests the most complete lifestyle you can imagine. 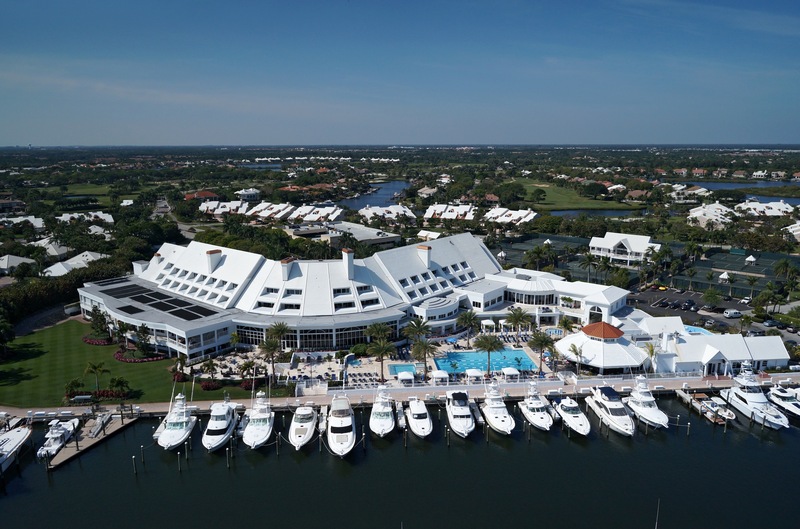 From expansive homes to a yacht lined marina, world class golf and tennis, Admirals Cove has it all. 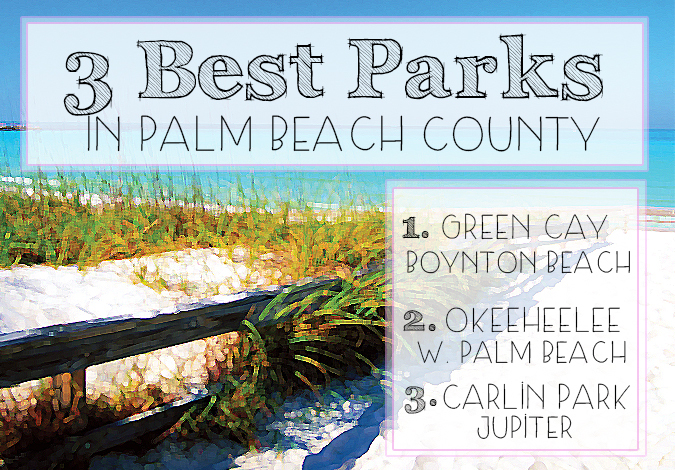 The Best of the Palm Beaches! Tuesday, January 16th, 2018 at 2:34pm. The beloved publication, Jupiter Magazine, each year compiles a list of “The Best of the Palm Beaches.” The list includes music venues, art galleries, bars, parks, attractions and more. For those of you looking for the best of the best in Palm Beach County, whether it is dinner, drinks or entertainment, you will definitely want to refer to this list! Monday, May 15th, 2017 at 5:08pm. 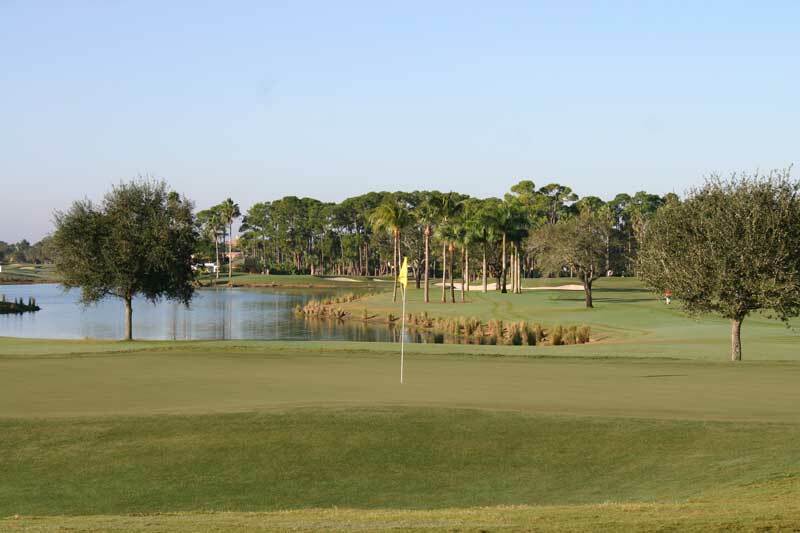 Sailfish Point, 1648 SE Sailfish Point Blvd., Stuart is truly an exceptional country club and golfing community! Ranked 3rd of Residential Courses in South Florida and 47th Nationwide by Golf Week Magazine 2017. This 7,088-yard, par 72 course, stretches along ocean and river, it is 18 holes of a Jack Nicklaus Signature golf course. 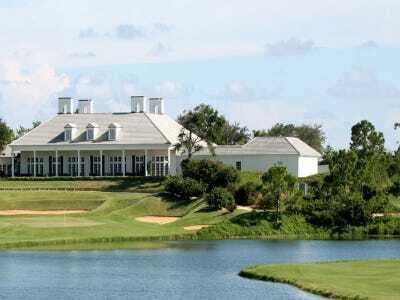 Of the many private Florida golf club communities, Sailfish Point is truly a special lifestyle. Tuesday, May 24th, 2016 at 2:30pm. Sandra Angulo Minarro of Port St Lucie earned Co-Medalist Honors on Monday at Quail Ridge Country Club in Boynton Beach Monday to earn a spot at the U.S. Women's Open this summer. Wednesday, May 18th, 2016 at 1:51pm. Green Cay Wetlands and Nature Center in Boynton Beach is a gorgeous, big park offering tons of opportunity for outdoor adventure. The park is centered on nature and offers a 1.5-mile boardwalk that you are allowed to bike on. The boardwalk hovers over the native wetlands and while on it you can see some amazing Floridian wildlife you may have never seen in person. From bobcats to alligators to birds of prey, you won’t want to miss this park experience. The park also features an indoor educational center with animal exhibits, a lecture hall and a gift shop. Friday, May 6th, 2016 at 2:54pm. 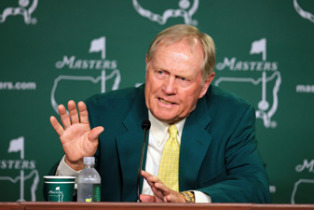 Jack Nicklaus, who is known as one of the greatest golfers to ever play the game as well as an acclaimed golf course designer, is adding video game creator to his list of accolades. The 18 time major winner and North Palm Beach resident has launched Jack Nicklaus Perfect Golf, which has been described as the "most realistic golf computer game the market has ever seen". 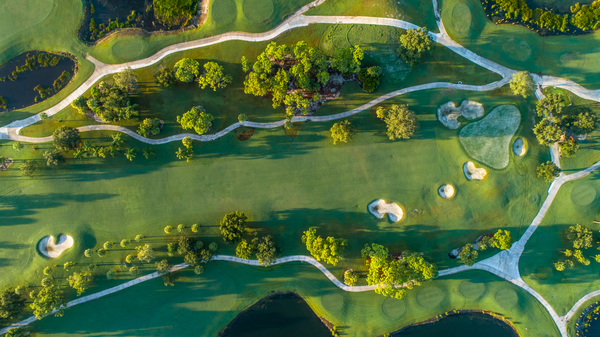 Jack Nicklaus Perfect Golf will allow golfers and gaming enthusiast to design, and play on, their own custom golf courses, just like Nicklaus has been doing for the past five decades. Wednesday, April 20th, 2016 at 1:50pm. 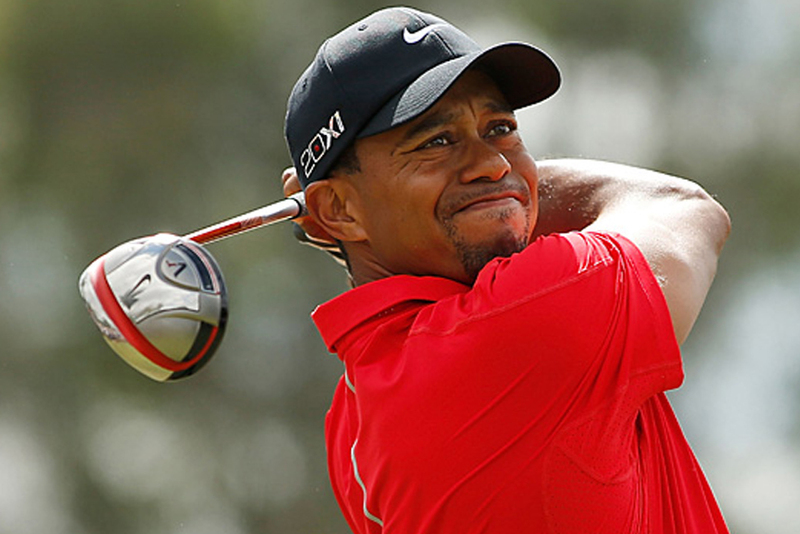 It's no secret why many of the top golfers in the world call South Florida home. Weather, no state income tax, and an endless list of courses and practice facilities for them to work on their games are just some of them. Well now, seven of the biggest of those names in professional golf have teamed up to tell the rest of the country, and world, why they should come visit South Florida, and specifically Palm Beach County. 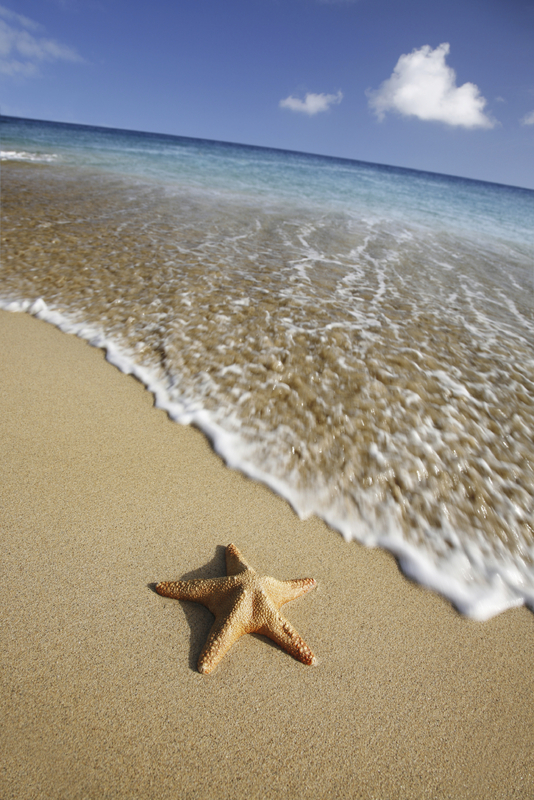 Stuart, Florida is the Happiest Seaside Town in America 2016! Sunday, April 10th, 2016 at 10:33am. 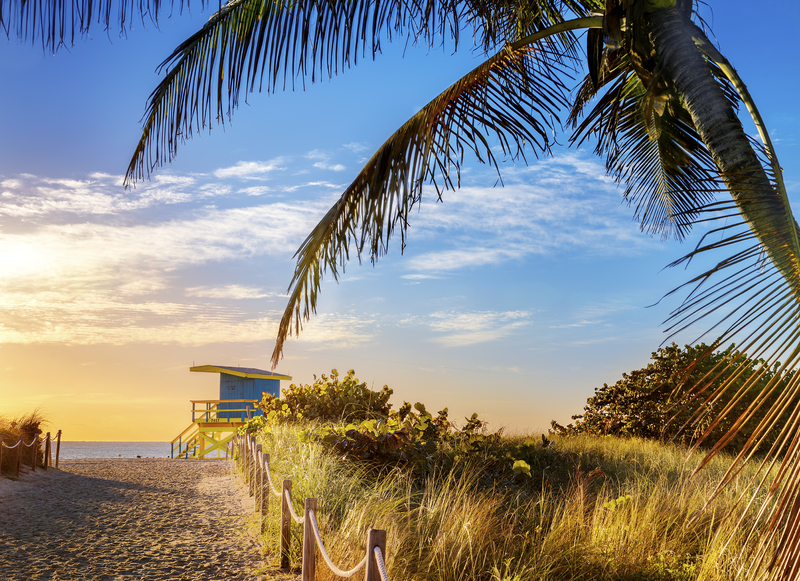 America’s Happiest Seaside Town of 2016 is on South East Florida’s “Treasure Coast”. Stuart, Florida ranked number #1 of America’s Happiest Seaside Towns according to Coastal Living Magazine on April 6, 2016! The travel and beach living magazine directs subscribers to the United States happiest coastal places to live. The magazine based their criteria on a several fundamental influences including the Gallup Healthways Well Being-Index, number of sunny days, beach excellence, countless educational opportunities, low crime index, and other factors.